When To Go To Cuba? The answer is, if you like it hot, visit Cuba In May. It may be the first month of the wet and stifling low season on this colorful Caribbean Island. But there are off-season bargains to be found. What’s more, temperatures don’t get uncomfortable hot until June and heavy rains don’t fall until late July, so it’s a pleasant time to travel. 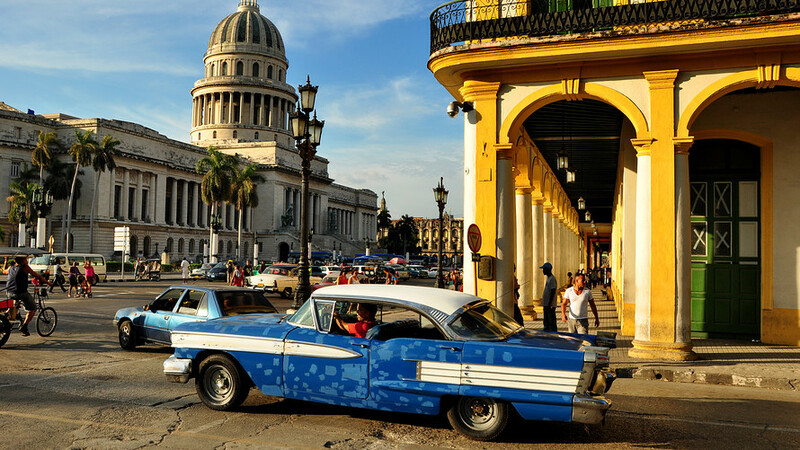 The lovely culture of Cuba is an intricate mix of different, often contradicting factors and influences. The Cuban people and their traditions have their origination from European, African, and Amerindian influences. 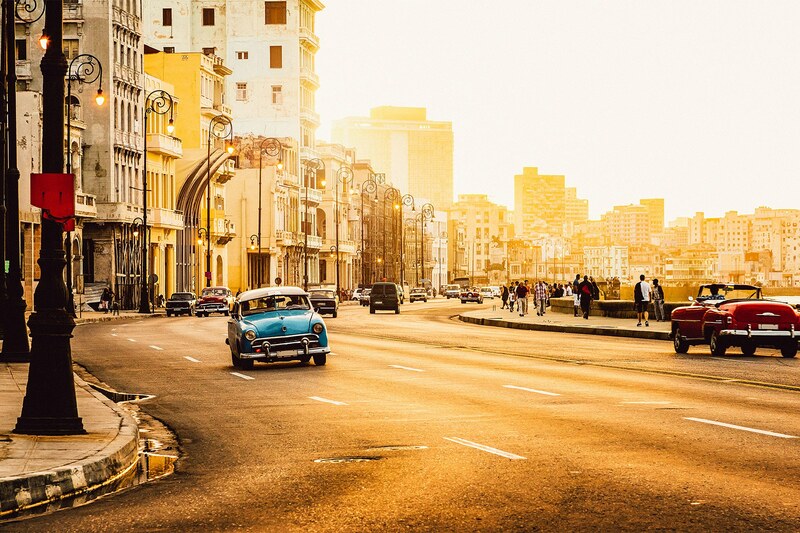 Enjoy the sea breeze driving along Havana’s Malecon from Habana Viejas To Miramar in one of the country’s icons: a classic 1950s American Car. Also Read: Why Solo Trip To Cuba Is Absolutely Mind-Blowing? Salsa is synonymous with Cuba. Watch or learn the steps in the colonial town Trinidad before it gets too steamy to dance in the street. Check out Varadero for all-inclusive and family- friendly hotels or head to one of Cuba’s quieter white-sand cays. Whether you’re chilling out on a Beach or swinging your hips to an infectious beat you’ll be too busy enjoying the atmosphere here to be bothered by the chance of rain. December to May is the ideal time to visit Cuba.